As a new mommy, putting my baby down to sleep has been challenging at times. She’s gone through good phases and had a couple difficult ones, and when that happens you begin searching for ways to help your little one go down a bit easier. 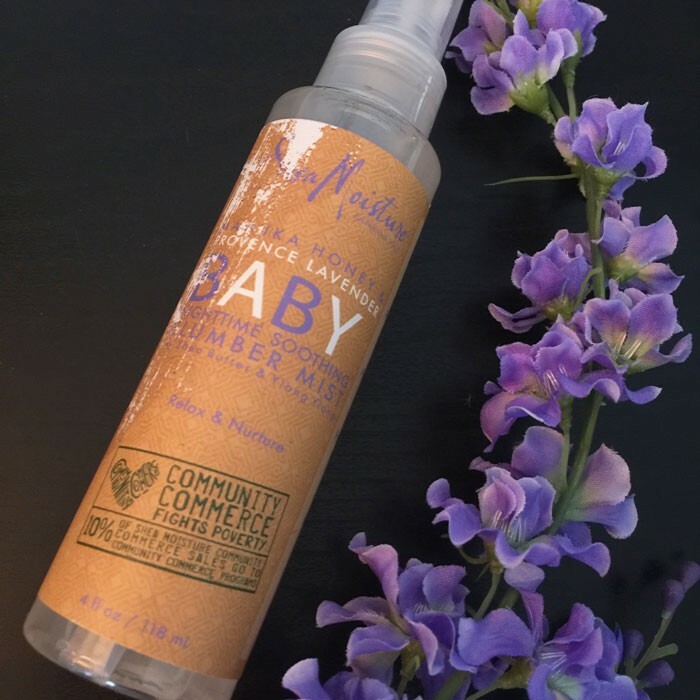 I’m already a fan of SheaMoisture baby products and recently did a review of their Raw Shea, Chamomile and Argan Oil line, but was also given the opportunity to try out a few more products from this fabulous, cruelty free brand. 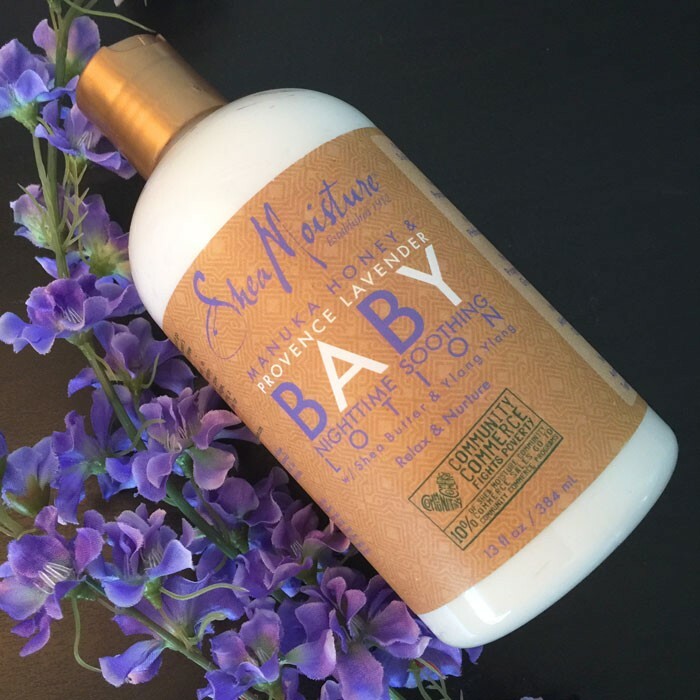 And while there are plenty of brand names out there to choose from to try, the most recent one I’ve been using with Zoe is the SheaMoisture Manuka Honey and Provence Lavender. What’s wonderful about this line is that is specifically formulated to calm and soothe the senses of a baby. Lavender is widely known to be used to help relax and destress with, and has a soft, floral scent to it. Nothing overpowering and gentle for both mommy and baby. Ylang Ylang also promotes relaxation as well which helps in encouraging sleepy time. Manuka Honey is also a wonderful ingredient for keeping skin healthy, soft and moisturized. It’s also known to be extra special because it has anti-fungal and antibacterial properties to it. Manuka Honey is a favorite of mine already for facial masks so I was excited to see it being incorporated into baby products as well. The first product I used was the Nighttime Soothing Body Lotion. I usually give Zoe a bath every other day, and aside from swim class days, it’s usually right before bedtime to help her relax. This lotion works great from head to toe, although I think it would be nice if it came in pump form so I only needed to use one hand to get some out. Even though the lotion is a bit difficult to get out of the bottle, it spreads easily and absorbs quickly. I usually rub some on Zoe and then work the rest onto my arms and chest as well. I think if I purchase this I’d go for the tube instead of the bottle for ease. 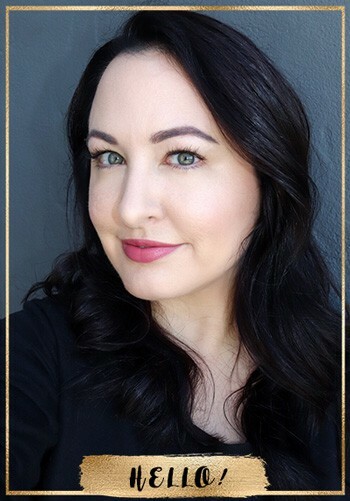 The product I really loved using is the Nighttime Soothing Slumber Mist. This light mist can be sprayed on her pajamas and bedding to help keep the soothing scent with her a little longer. One spritz on her bedding and one spritz on her pajamas is all you need. I’ve even given my own pillow a spritz to help with those nights when Zoe wakes up more often than usual. I made the mistake of extra spritzes the first time using it and realized that less is more with this product. It also makes the bottle last longer which I’m more than happy with! I’d love to pair this duo with the Nighttime Soothing Shampoo and Body Milk. I think all the products would work well together and helps getting your baby calm before bedtime. A sleepless, cranky baby can be stressful to take care of. If there is a natural and safe way to help promote sleepiness and allow for longer, deeper sleeps at bedtime, then I’m all for it. My husband and I both enjoy the scent of lavender on our bedding and our baby still sleeps in our room so it’s a win-win-win for all of us. 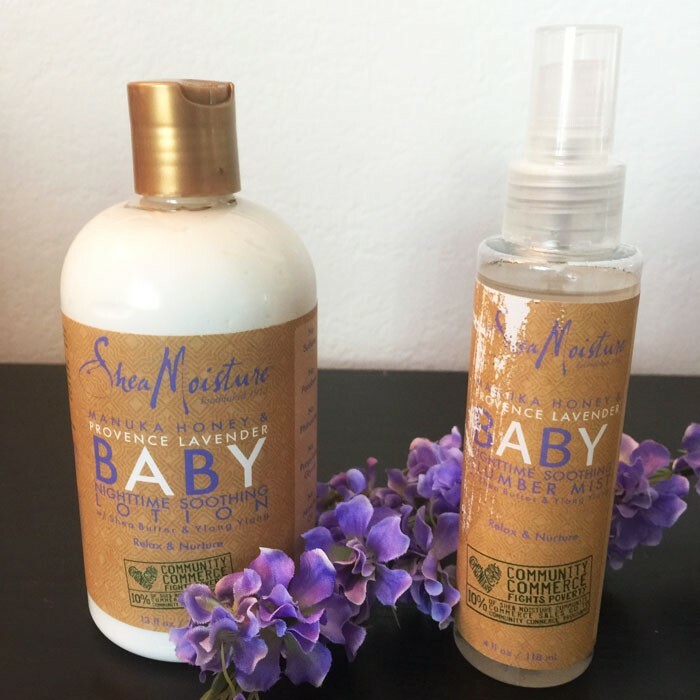 To find out more about SheaMoisture baby products you can visit their website to see the variety they have that caters to different needs in different babies. But if you want to swing by an actual store you can also hit up Target for all the SheaMoisture products you need! You can also stay up to date with the brand by following them on Facebook and Instagram. This looks like a great, gentle product for babies. I’m a huge fan of Manuka honey for skin issues. It’s great for acne, psoriasis, eczema, and the list goes on and on. 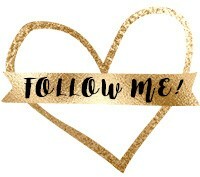 I wish more people knew about it!